Massage has shown some promise for strengthening immune systems. In general, massage decreases T-cell activity and increases cytotoxic activity, both of which can help people with immune systems compromised by illnesses. Massage increases the levels of white blood cells, those responsible for responding to infection. HIV-exposed babies gained weight faster and HIV-positive children showed strengthened immune systems with regular massage sessions. Massage therapy will not replace antiretroviral therapy, but can be a useful addition to drugs. Another study of massage in children with leukaemia showed that children who had massage added to their treatment regimen had higher white blood cell counts than children who only received standard cancer treatment protocols. The massaged children also showed less stress in response to their standard treatments. The parents in this study were trained in correct techniques for massage. Chemotherapy can make tissue more delicate, increasing the risk of injury during a massage. Not all cancers respond well to massage, and massage may even make certain cancers worse by stimulating movement of lymph, an avenue of metastasis. Cancer patients should seek out massage only from therapists trained in cancer massage. 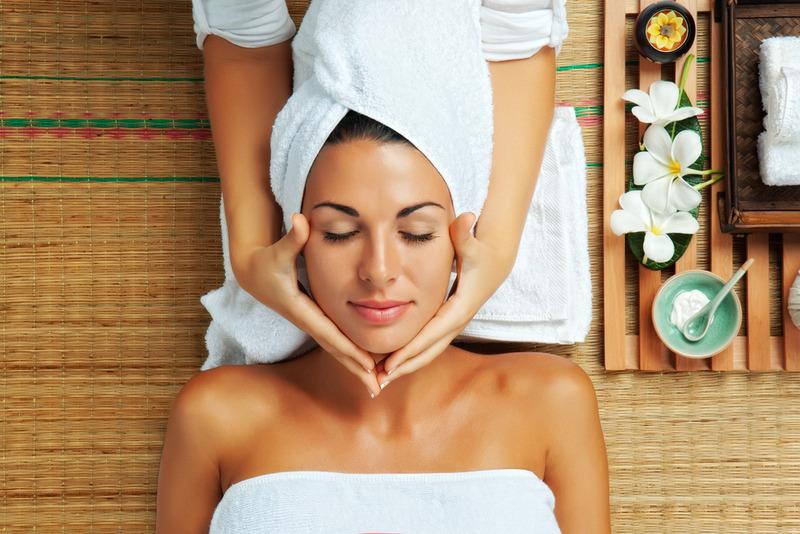 Massage boosts the immune systems of healthy people, too. 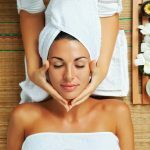 Massage encourages lymph flow, increasing the rate at which the lymph nodes filter wastes and impurities, including invading bacteria, out of the body. That, in turn, allows the body to fight infection more efficiently. However, massage during an active illness, such as a viral infection, can circulate the infection further in the body, so should be avoided during fevers and similar symptoms.